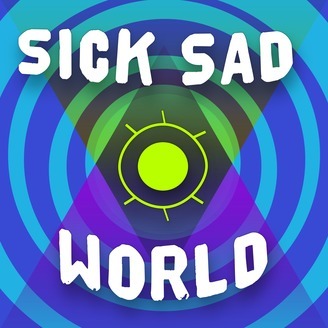 Sick Sad World is a bi-weekly podcast on the dark and macabre. Co-Hosts Mari and Jasmine will take on grisly murders, spooky ghost stories, alien tales, and all things creepy, bringing their unique perspectives and (hopefully) witty banter. New episodes every other Friday! (Content warnings included before each story)If you’d like to share a spooky story, suggest a theme or case, or just want to let us know how lovely we are, send us an e-mail at sicksadworldpod@gmail.com.Mari is a nonbinary and disabled writer, model, and activist. They write about race, gender, sexuality and ability when they aren’t checking their closet for monsters.Jasmine is a digital artist, lazy gamer, and natural-hair enthusiast. She is also a low-key, self-proclaimed fashion admirer, and someone who has an interest in human rights and politics. While Jasmine is still on hiatus, Mari brings on Faryn Quinn—writer, feminist, disability activist—to celebrate International Women’s Day! Mari talks about Thomia Hunter and the clemency she received for the death of her abuser, and Faryn tells us the truth about Sarah Winchester and the Winchester Mystery House. 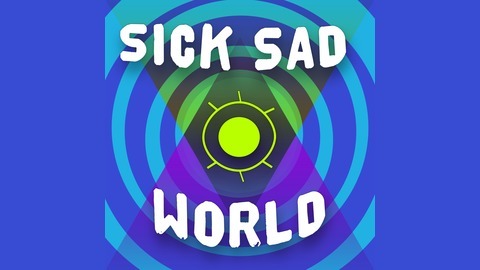 Don’t forget to email us your episode suggestions, comments, concerns, and whatever else you want to tell us at sicksadworldpod@gmail.com!